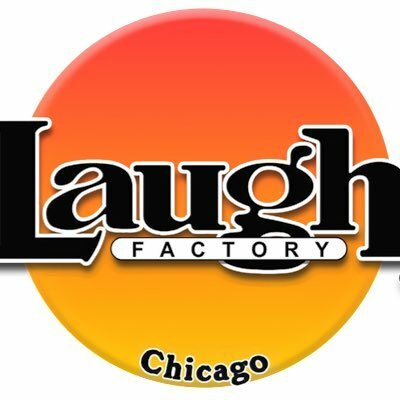 Comedy Of Chicago: Matty Ryan Live at Laugh Factory! Matty Ryan Live at Laugh Factory! Matty Ryan is crushing the comedy scene in Chicago! 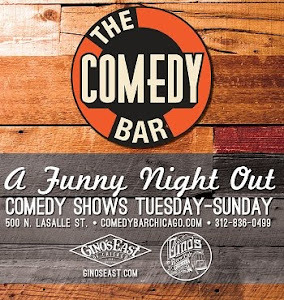 This South Side bred comic has appeared at many Chicago clubs such as The Laugh Factory, Zanies, iO Theater, The Improv, Second City and many more! Ryan's comedic style is extremely conversational and very witty as he talks about his adulthood experiences. This weekend he will be performing live at Laugh Factory Chicago November 19th at 8pm! This is a performance you don't want to miss! Show time this Saturday at 8pm. For ticket purchase or more information, visit LaughFactory.com or call 773-327-3175.